There are a few things we would have liked to see, but unfortunately didn’t. Let’s take a look at the game we thought we’d see a little of, but didn’t. 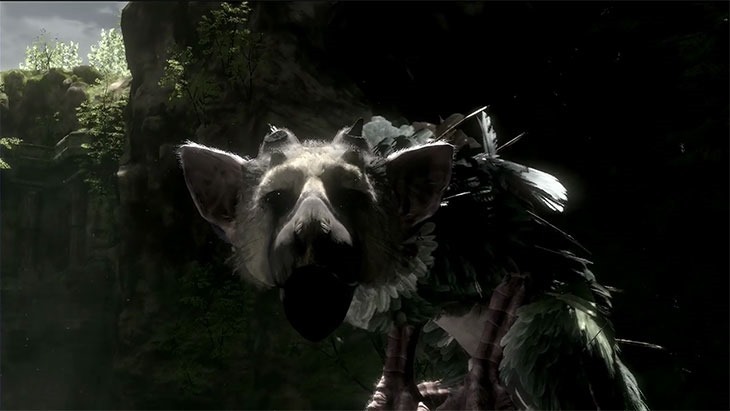 With the Last Guardian making news again, we thought we’d catch a glimpse of Team Ico’s The Last Guardian making some sort of appearance at E3 this year. 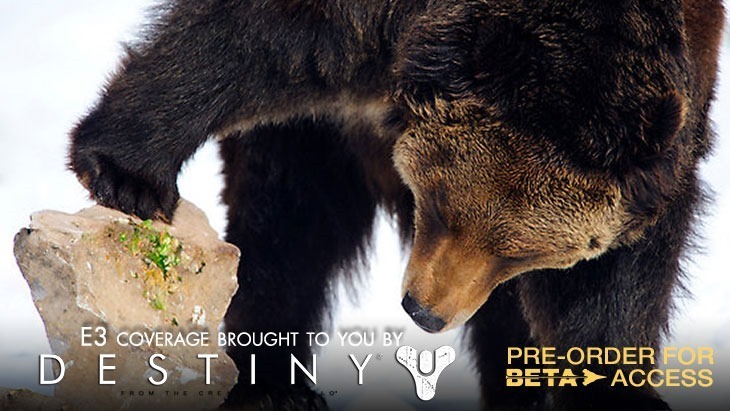 The game is apparently in full production, but that means very little at this point. Right now, it may as well be considered vapourware. Last night, during the press conferences, there was a Witcher 3 video where Geralt was seen killing a large winged creature. I tweeted this. I may have been right. I think Geralt just killed the creature from The Last Guardian. That’s why it’s never coming. Equalling The Last Guardian in the vapourware stakes is Rockstar’s Agent, which has failed to show up at E3 again. 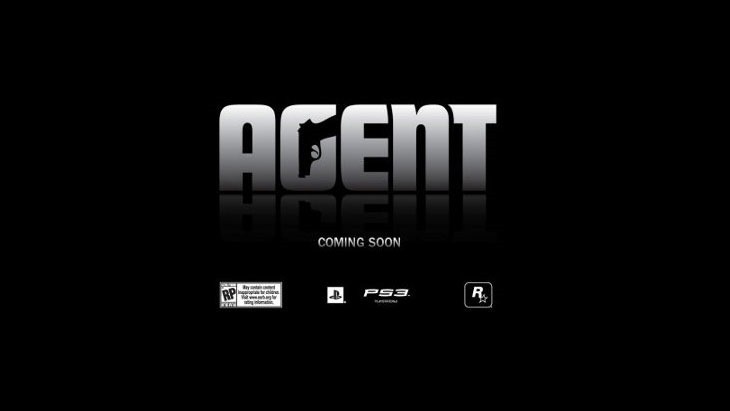 First announced as a PlayStation exclusive in 2009 to the jubilation of just about everyone, Agent would have the Grand Theft Auto developers working on a game involving espionage. Apparent;ly it’s so good at spy stuff, that it hasn’t been seen since. Where in the hell was Gears of War? 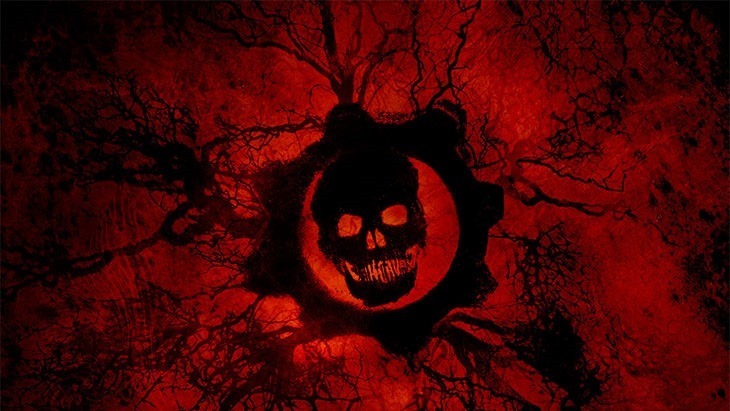 We know that Black Tusk has only recently taken charge of the Gears of War franchise, but we were expecting to see something from one of Microsoft’s biggest franchises. As the game that convinced many to buy an Xbox 360 in the first place, a new Gears of War could have easily done the same in this very important E3. 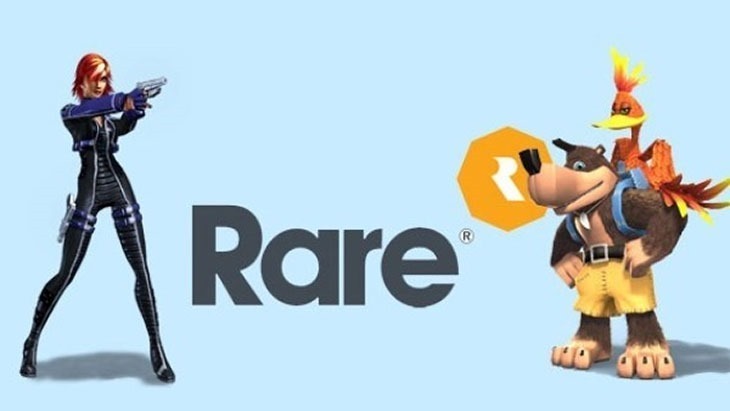 Microsoft’s dropped Kinect as a mandatory device, and that means that Rare can be put to work to make actual decent games again, right? And we’ll surely see something from those veterans at E3. Battletoads? Banjo Kazooie? Perfect Dark? Nope, nope and nope. 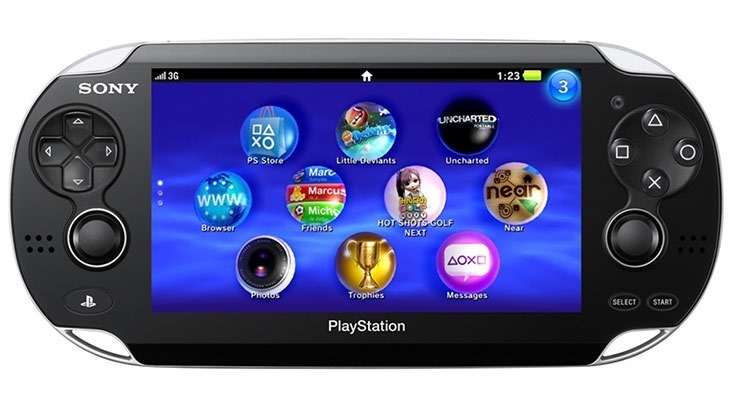 Sony’s PlayStation Vita is a great little handheld, with a wealth of great games that people want to play. The last bit of that statement was a complete fabrication. The Vita is nothing but a handheld port machine, and PlayStation 4 remote device. It’s home to some quirky niche games, and JRPGs and very little else that people want to play. We hoped, and even expected that Sony would show off a ton of cool games for the Vita; the sort of games that would convince people they needed a Vita. We were wrong. There a re few games we’d have liked to see, but knew weren’t coming – like Fallout 4, Final Fantasy XIV, Kingdom Hearts 3, Alan Wake 2. What were you hoping to see that you didn’t?